Music is Remedy Podcast Remedy 5 Special!!! Brand new podcast free to download and listen to now. It gives you a little taster of what to expect at Remedy 5 with tracks from all the artists performing on the night and a feature interview with headline act on the night Mikill Pane. This podcast features guest host Mister James Massiah who doesn’t do a bad job if i do say so myself!!! Tickets for the Remedy 5 are available here and full details for the show are here. Make sure you are there gonna be a GREAT NIGHT!!! 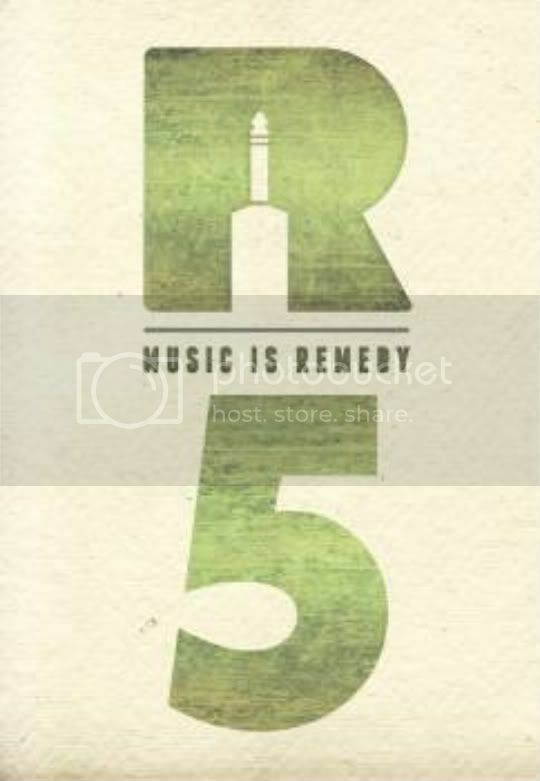 Thats right people if you haven’t heard already Music is Remedy turns 5 this month and to celebrate we are planning a good ol party to what we are best at and what our reputation has been built on over the years a good quality Live music event. As always we have prepared a line up with some of the finest musical acts around. Headling the event will be Rapper and wordsmith extraordinaire Mikill Pane. The artist who is currently going from strength to strength touring with Ed Sheeran and XO Man as well as supporting MacMiller on his recent UK Dates will be doing something a little special as he performs with a FULL LIVE Band!!! Yes The Remedies will be joining him on stage for what will be a very unique one off performance! 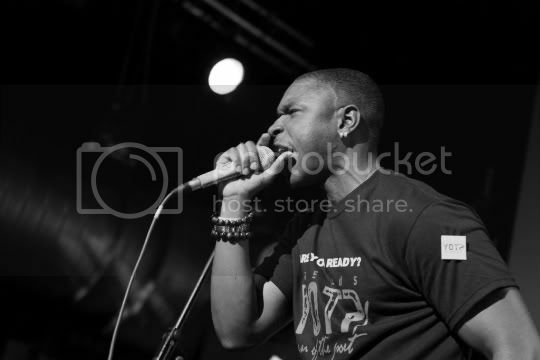 Also on the bill Enrico Delves, James Massiah, Acer Maple and Raff will be bringing their musical genius. Something for everyone in there! It all takes place @ The Rhythm Factory Aldgate on Thursday Sept 29th. Tickets are on sale now just £5! Make sure you are there!!! I know the remix with Devlin and Wretch is doing the rounds at the moment but this is NUTZ!!! True Tiger killed it on the production and i am overly feeling the flow coming from Dot Rotton and Scrufzier. Ed is well Ed! amazing how many styles of music this guy can make his own. Album drops on Monday get out to the shops and cop that ish!!! As mister G.R.E.E.d.S puts the finishing touches to his debut EP with the Remedies he’s gone back to the sampler series to give you good people some fresh music opinions and words. If this intro is anything to go by it will be RIDICULOUS!!! Get Ready!!! Visuals from Rapper/producer LifeLines for his killer track Love’s Crazy that we featured on the site a couple weeks back. Banging tune a clear sign that there’s some people on the UK scene that are ready to make good quality RnB and HipHop. Tunes BIG!!! One of the fan favourites from The Shakka Crown Affair mixtape Take Our Time is the first video to be released from the sensation that is Shakka. I know a lot of work has gone into this and we’ve got a glimpse why. Video drops on my birthday… looking forward to it!!! Latest video from superstar in the making Bluey Robinson dropped this week. As always dudes vocals are straight insane!!! i really hope this guy gets the limelight he deserves he has so much to offer can’t wait for an album! Fresh from a quite brilliant set @ Remedy Raw last month here’s some more from Harry Baker with one of his signature pieces Dinosaur Love. Dude is incredible if you ever get to see him live make it happen and get down to that show he is well quite brilliant!